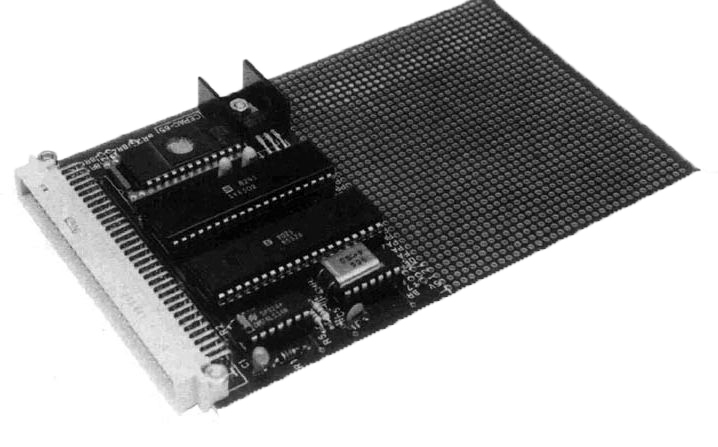 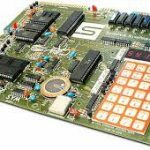 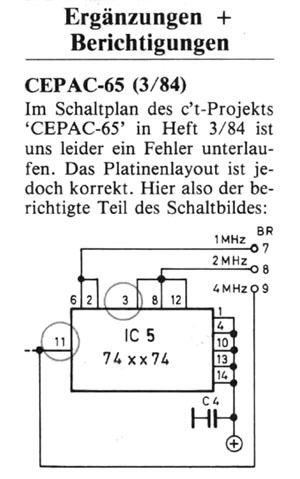 In 1984 the german magazine c’t published an article about a very compact 6502 SBC, the CEPAC-65. 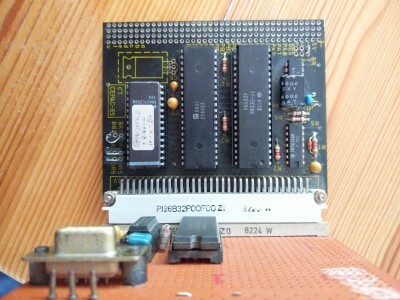 Like the Beta computer it is build around a 65(SC)02 CPU, a 65(SC)32 RIOT and a 2716 EPROM. 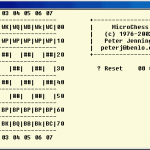 Read here the article. 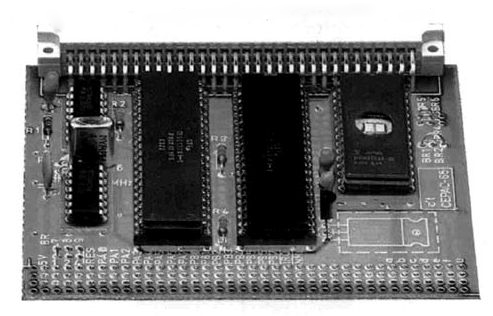 And here the 6532 article. 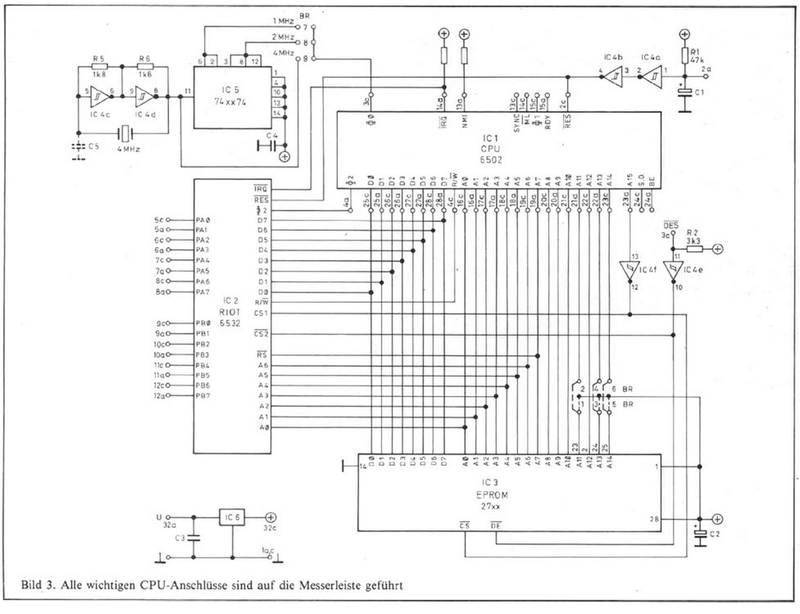 All in german!